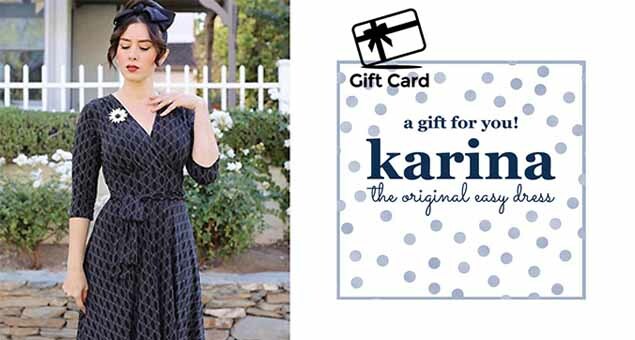 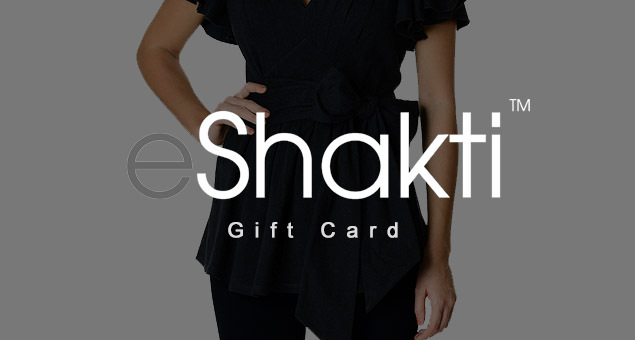 Send eShakti Gift cards & Gift Certificates to all the classy woman you know, including you; Let them shop some ethereal women apparel including knits, embellished, sheath, vintage-inspired, fit and flare, and many more. 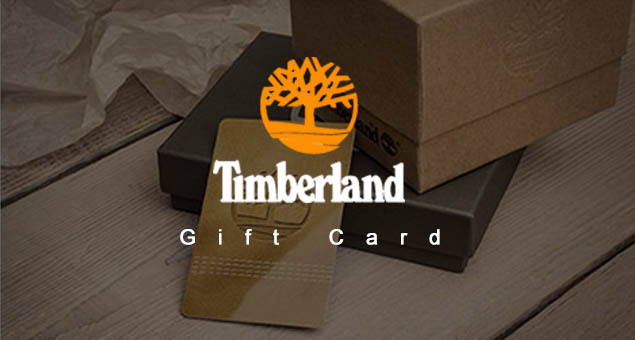 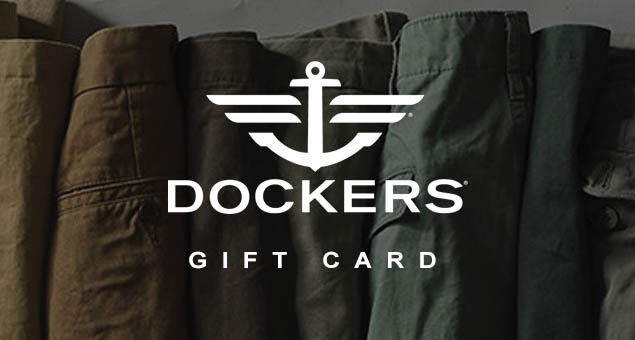 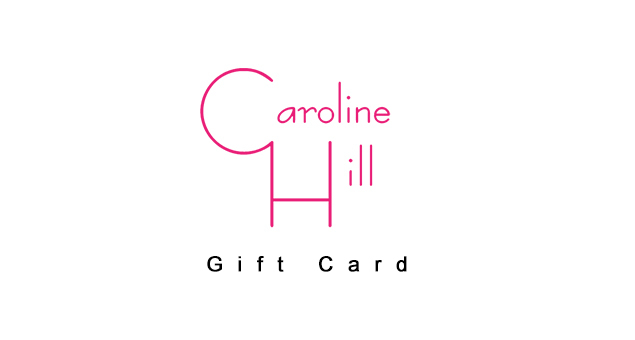 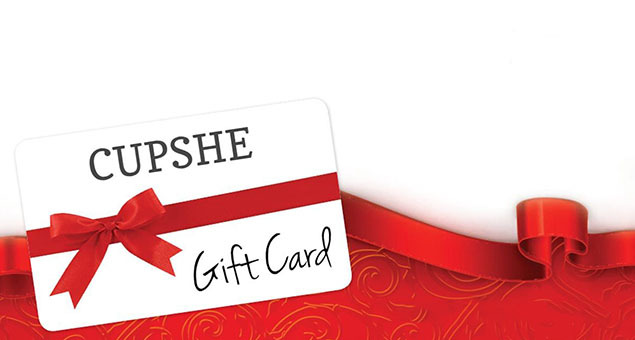 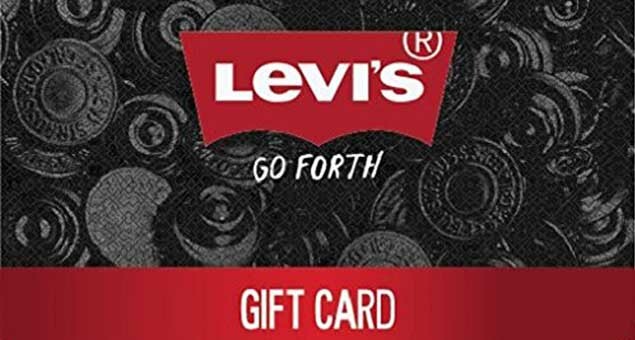 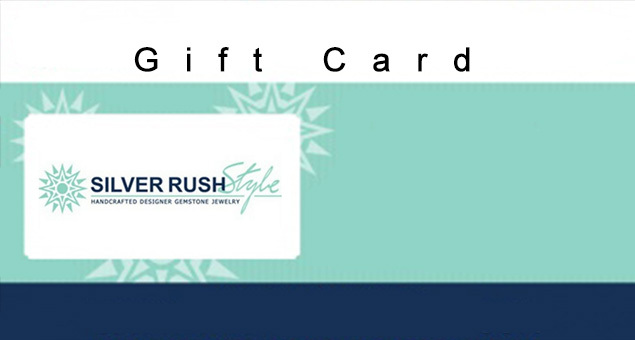 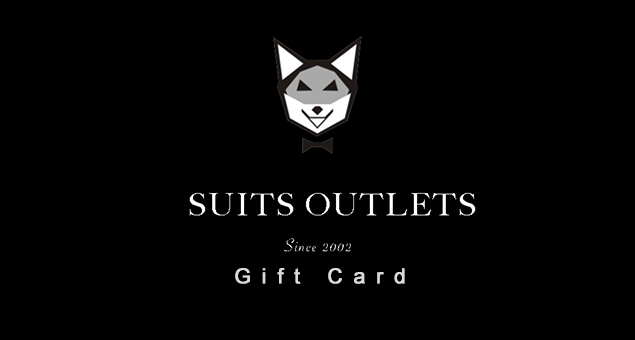 The gift card is available at a value of $25, $50, $75, and $100. 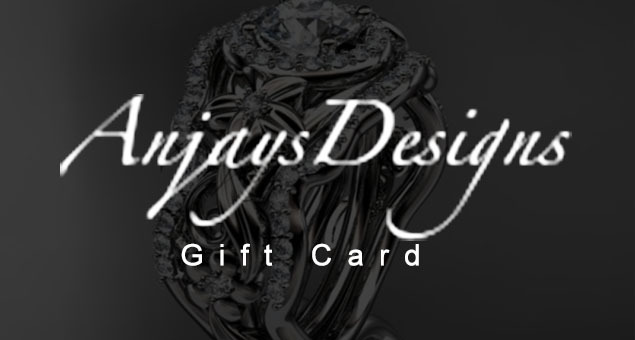 You can send it to your recipient via e-mail or use it for yourself as well.